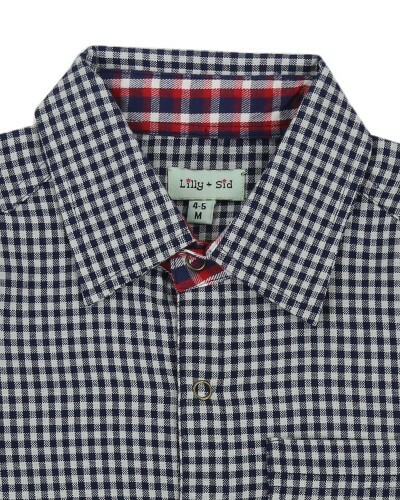 This woven check shirt is great for parties and playdates this season. 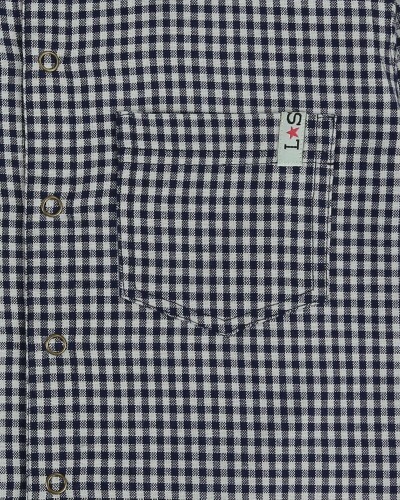 Chest pocket and soft jersey cuffs. Popper front fastening for easy peasy dressing - no buttons means more time to play!